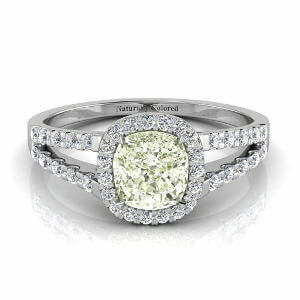 Another beautiful color from the rare combinations of colored diamonds. 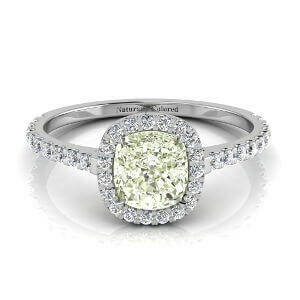 A GIA fancy light bluish green diamond weighing 0.66 carat and with vs2 clarity grading. 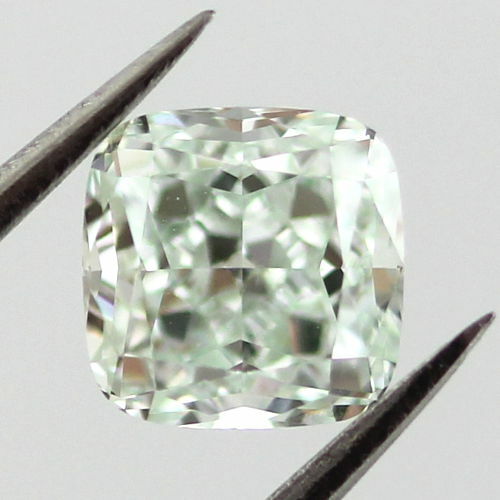 This green gem is beautifully cut with very good polish and symmetry. 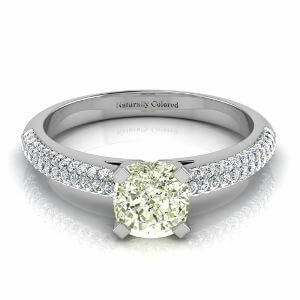 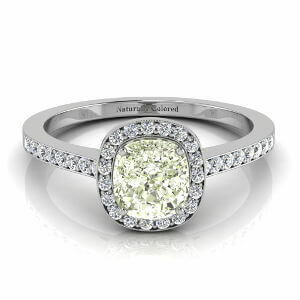 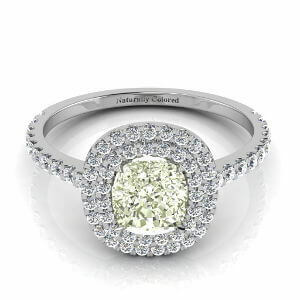 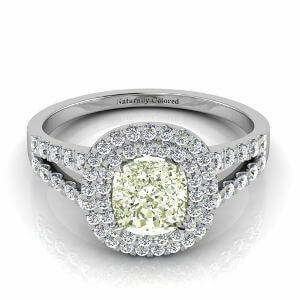 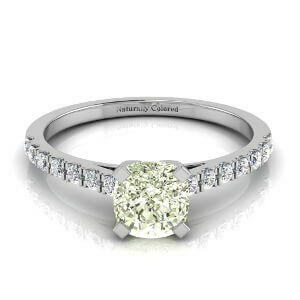 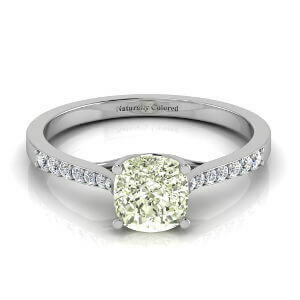 Its shape of a squaring cushion cut makes it ideal for almost any setting.